If you’ve checked out my LinkedIn page, you’ll notice that I am nowhere near where I want to be. I am definitely grateful for the job that I have now, but it doesn’t mean that I won’t continue my pursuit into the chaotic world of fashion pr! 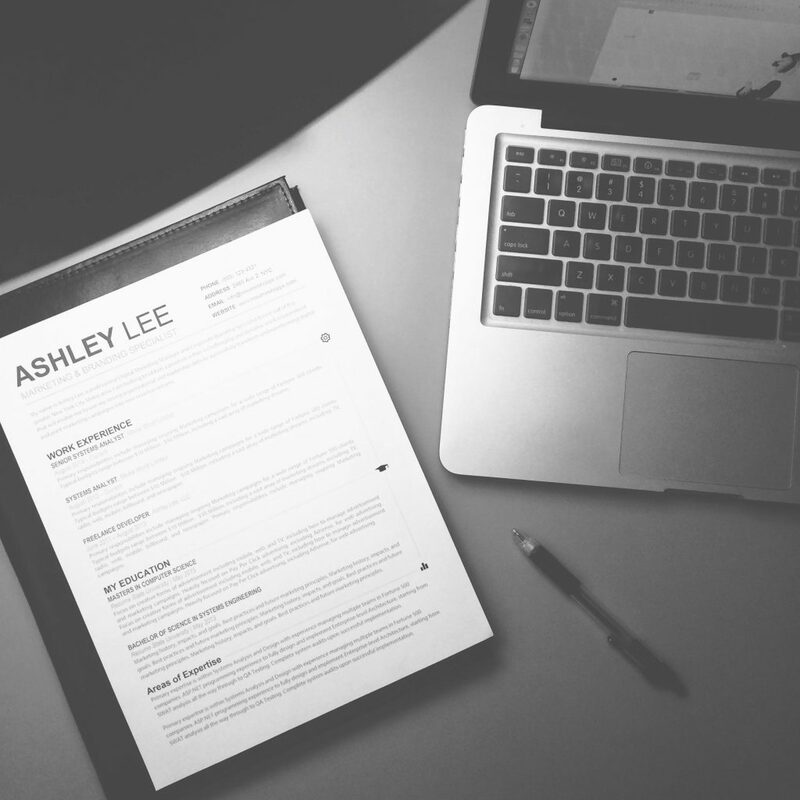 If you’ve just graduated or is in the same boat as I am, the first thing first is to revamp your resume. During college, I’ve taken a course in business communication, where my resume was used as a positive example for the whole class. I’ve, also, attended several seminars on campus, learning the dos’ and don’ts of updating a resume. However, most of the time, I just forward them to my recruiter friend who reviews them. Create A Spreadsheet. To keep yourself organized, create a spreadsheet of the positions and companies that you’ve applied and/or contacted. Also, you should compile a list of companies and organizations that you are interested in working for. Going Fancy Huh? If you’re applying for a creative role like web design, it doesn’t hurt to make your resume a little fancy. For example, you can probably get away with adding a headshot, but if you’re applying for a laboratory technician position, then I doubt a headshot is necessary. Objectives Are Out! Your application for a position is already self-explanatory. However, adding a summary to your resume is highly recommended, especially for applicants who lack work experience, a distinct career path, and/or is a recent graduate. Match Keywords. In a seminar hosted at my alumni, recruiters from Volcom, Asics, and Oakley have vouched that they take no more than 10 seconds on a resume. Once they receive an applicant’s resume, recruiters would highlight 10 or more keywords before relaying it off to their hiring managers. Add Numbers. Let’s say you’ve worked as a Department Manager at Nordstrom, and your department had a sales increase of 10% the same year you’ve managed it. It would be a good idea to include that information on your resume! A Two-Paged Resume? Some recruiters actually don’t mind receiving a two-paged resume, but, of course, it would have to make sense. For instance, it wouldn’t make sense for an undergrad or post-graduate to have a two-paged resume when their careers haven’t even started yet. Now, if you’ve been in the workforce for 40+ years, and you’ve taken on positions like the Director of Communications, then you’re allowed to have a two-paged resume. Why Not Include Interests and Hobbies? It all depends on the role and company you’re applying for. In a seminar, a recruiter from Volcom actually moved a candidate’s application forward because she listed “surfing” as one of her interests. It not only was applicable to the company’s culture, it gave the recruiter an idea of who she is. Take Off “References Available Upon Request.” It’s a waste of space, and, typically, recruiters and hiring managers will not hesitate to ask you for references anyways. Include A Portfolio. This is especially important to those applying for creative roles. It’s a great way to showcase your work, and it will definitely impress employers! Remember, even if you’ve got a perfect resume, it doesn’t necessarily mean that you’ll get picked up by a recruiter — a piece of paper can only do so much. As said by a recruiter, an applicant can never take a rejection personally. It doesn’t mean that there is something wrong with you, you’re just not what the company is looking for at the moment. 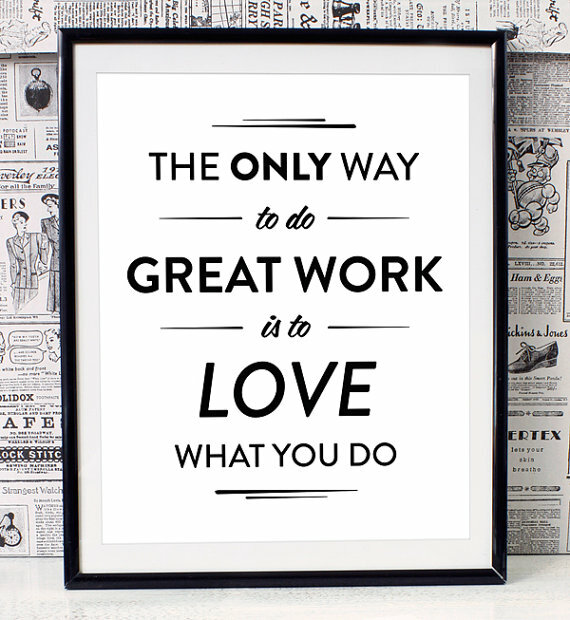 So, keep applying and don’t let this job hunt bring you down! Anyways, I hope this was helpful, and if you have any questions or objections, leave a comment below, and I will get back to you as soon as I can!